For every assembly work, we will send assembled board pictures to you to confirm before delivery. As we know that some components have orientation while assembly, In order to keep all the components assembly in correct place and orientation on boards. 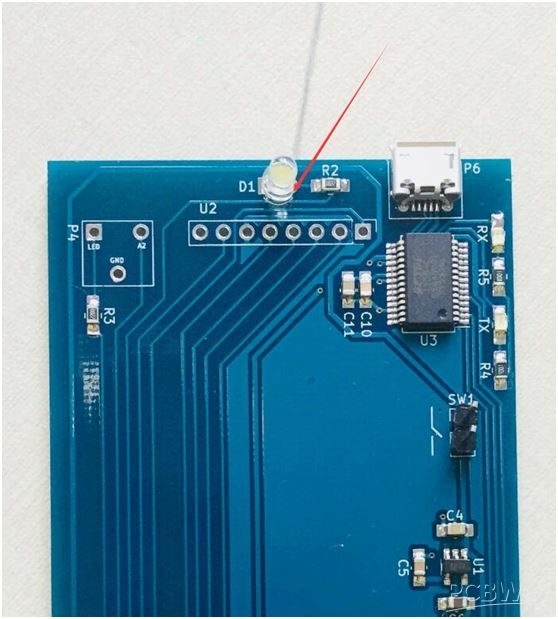 Your sales representative will send the picture of assembly boards to you and use the red arrow to mark the orientation of some components like the following picture. Only when you confirm the orientation and the place of components, then we will arrange shipment to you. If it is not correct, we will correct for you before delivery. At the same time, if your components have orientation, please be kind to mark them in your file, then it will save time while assembly. Thank you for your cooperation.